Being a family portrait photographer based in Mansfield, Nottingham, I spend much of my time photographing squidgy newborns and cute kids. 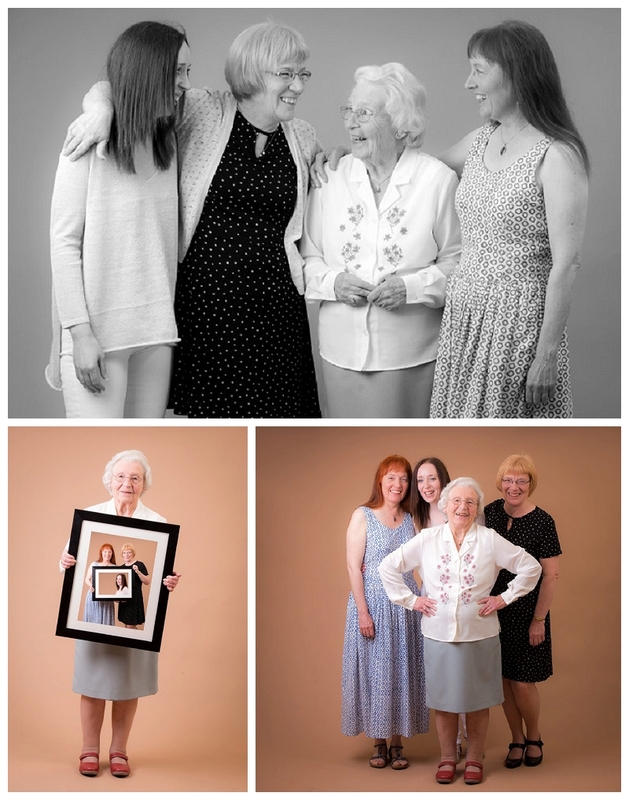 However, it’s always nice to do something a little different, so when I was asked to photograph four generations of the same family I couldn’t wait. We all had so much fun and I think the photos speak for themselves.